I have this on a t-shirt. It makes me feel big and strong when I wear the t-shirt. 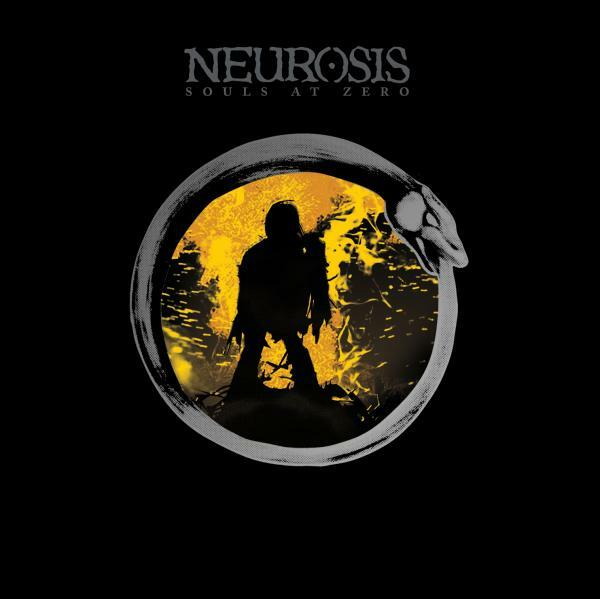 My review of the 2011 reissue of Neurosis’s third album (the official release date for which is, handily enough, today), 1992’s Souls At Zero, is posted now over at Metal Review. Please forgive my having waxed long-winded, but Neurosis is the kind of band that just does that to a guy.